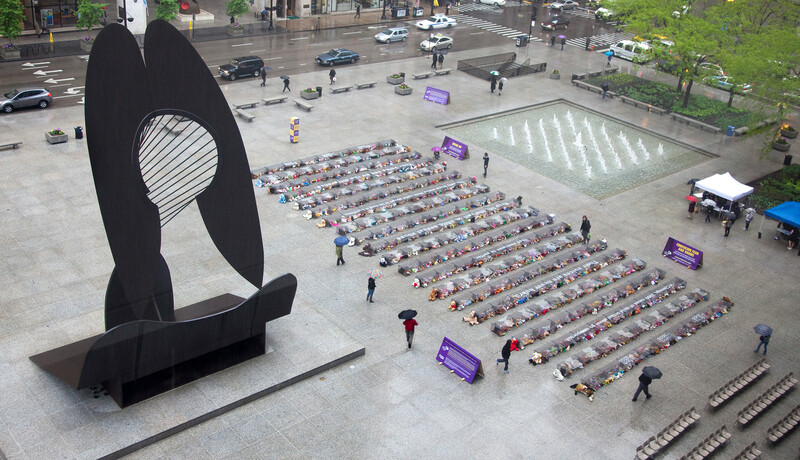 the estimated 3000 cases of child sexual abuse each year that go unreported in Chicago alone. The Chicago Children's Advocacy Center are the first responders for these children and their families. $10,000 grant awarded to Chicago Children’s Advocacy Center. the veil of silence and shame these children live under every day. 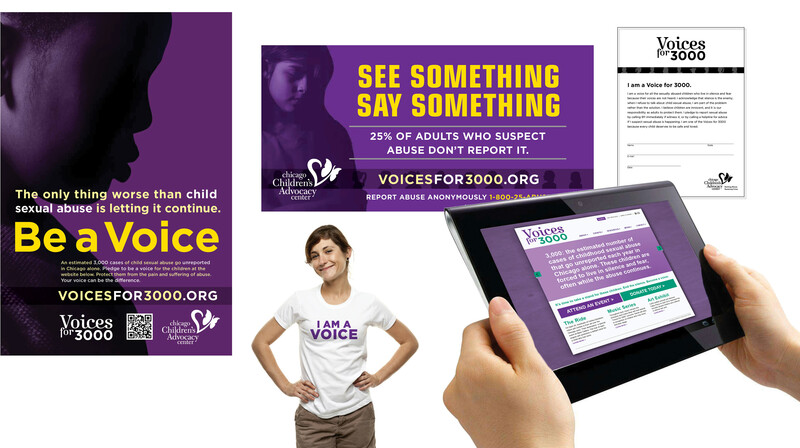 The campaign included a microsite where people could learn more and sign on to "become a voice". Cook County Board President Toni Preckwinkle, Sheriff Tom Dart and several other dignitaries spoke on behalf of the CCAC and addressed the issue of child sexual abuse.